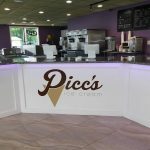 Welcome to Picc’s Ice Cream! 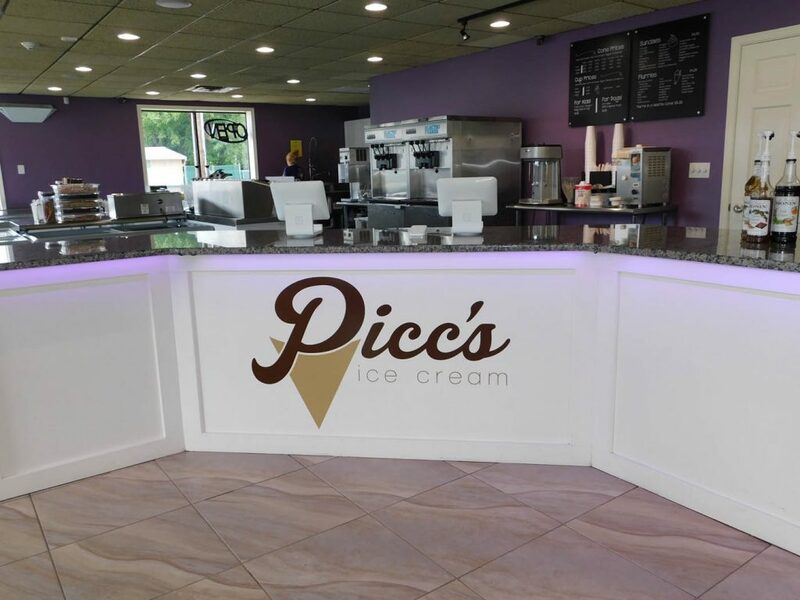 Welcome to the home of Picc’s Ice Cream! 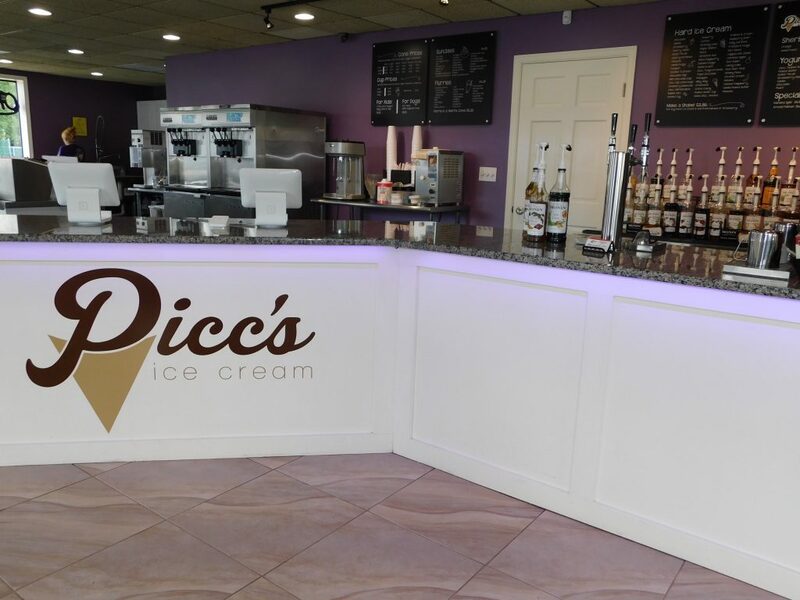 Located right at the border of Old Forge and Moosic, Pennsylvania, it’s a short trip to find the best ice cream in your neighborhood. 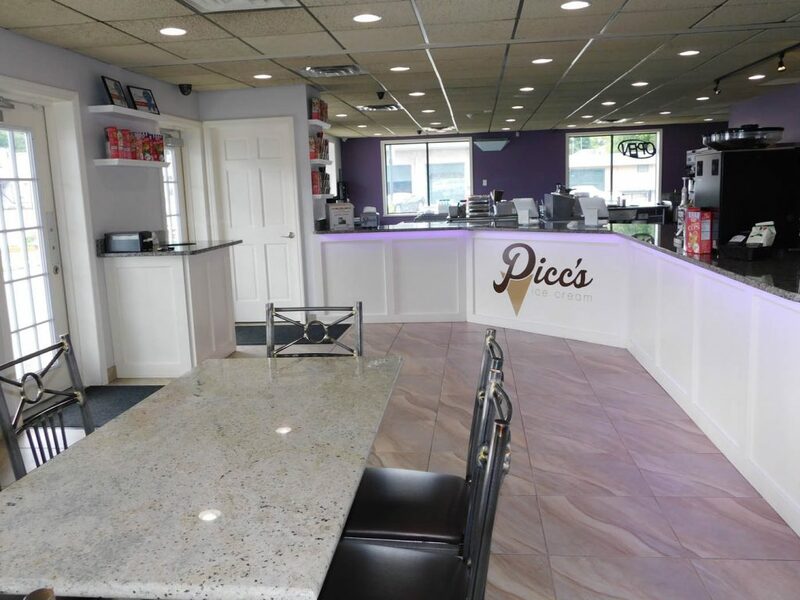 We guarantee you’ll find the tastes you love with our endless flavors of hard ice cream, soft serve, frozen yogurt and Italian ice. 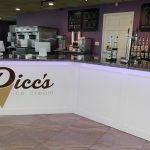 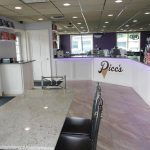 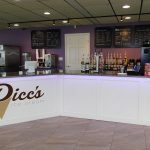 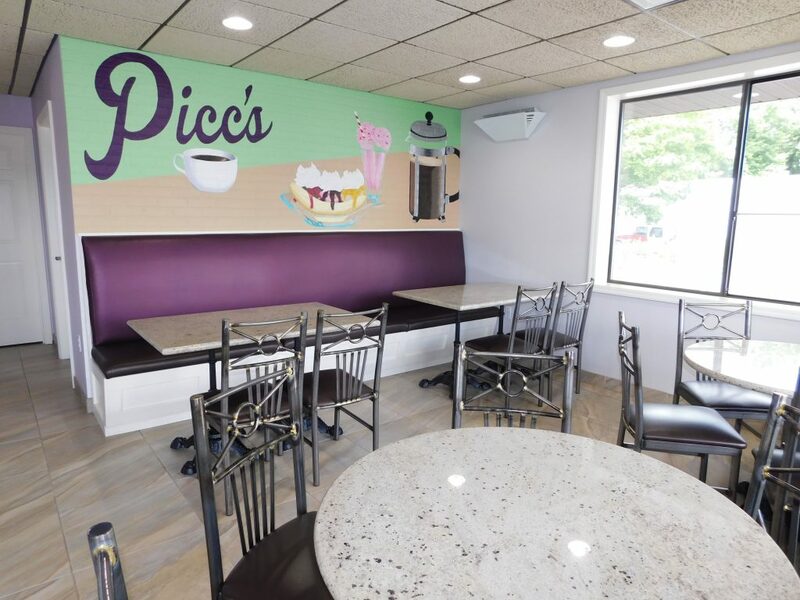 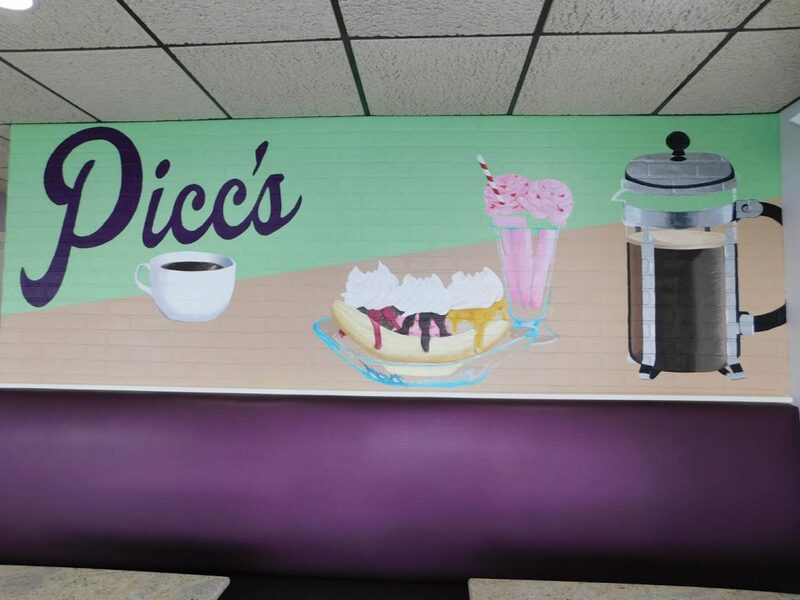 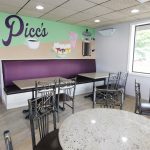 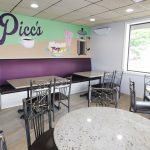 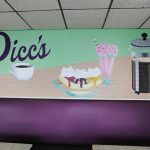 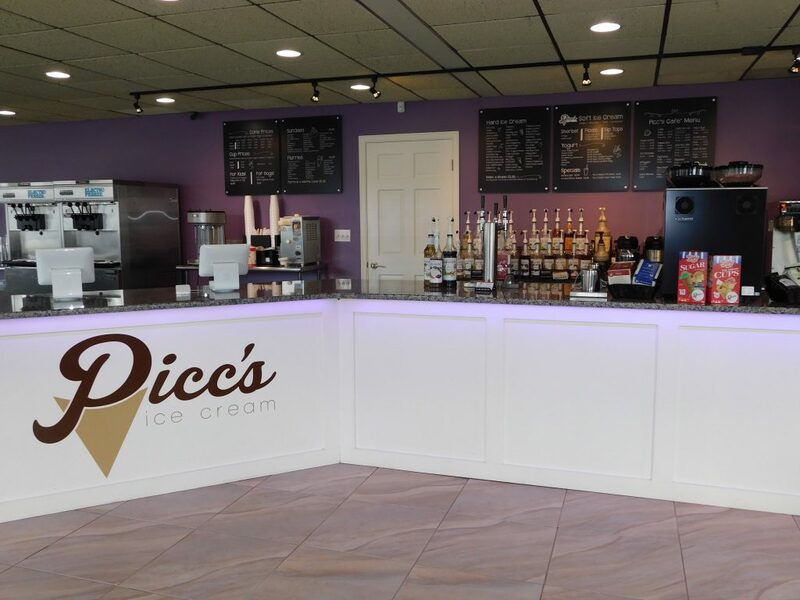 Picc’s is your one-stop ice cream shop that the whole family can enjoy! 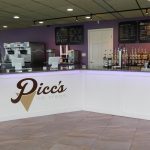 Picc’s Cafe serves coffee, cafes, & lattes! 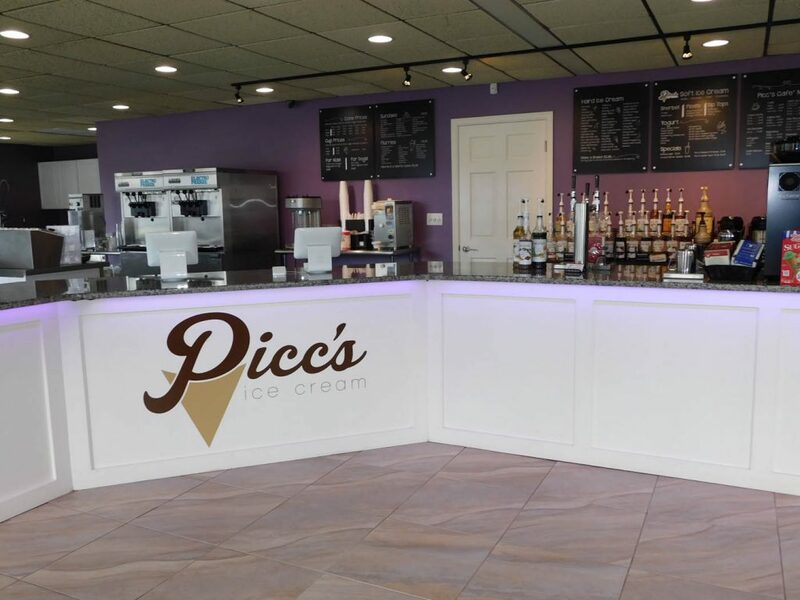 We have a fresh new look & additional menu items like our brand new Picc’s coffee bar, handmade cakes & novelty items! 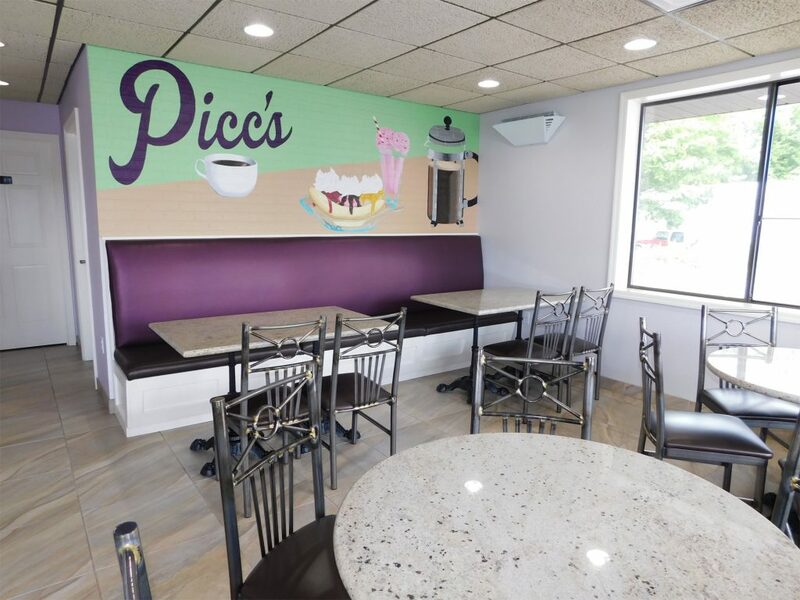 Book a party at Picc's!